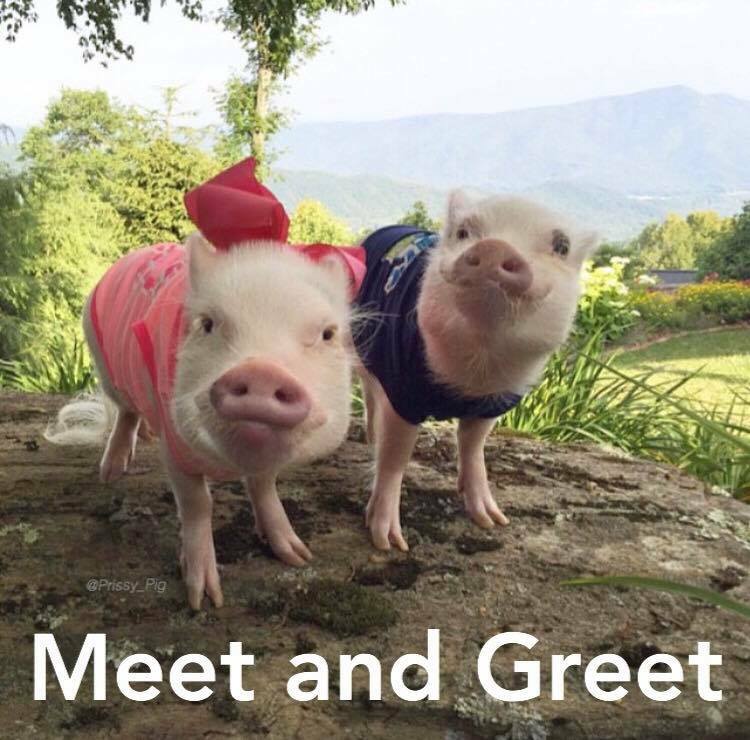 Join us this Saturday, June 24, 2017 for a Meet and Greet with Prissy and Pop the famous mini-pigs. 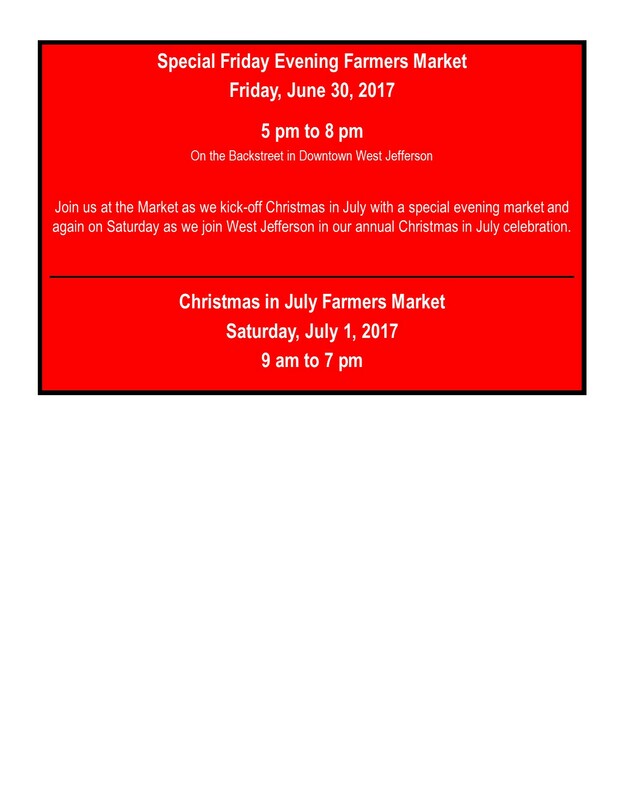 With over 90,000 Facebook followers and 673,000 Instagram followers, they are truly a social media sensation. 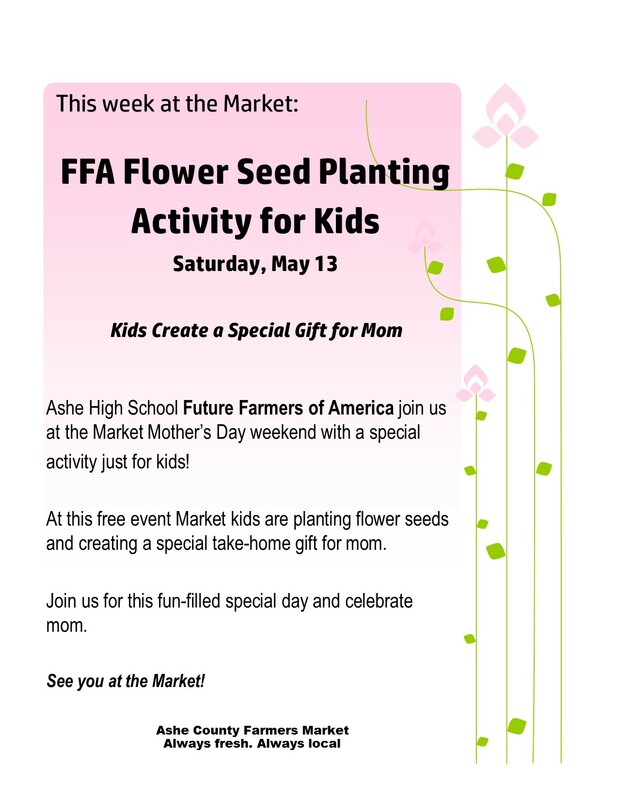 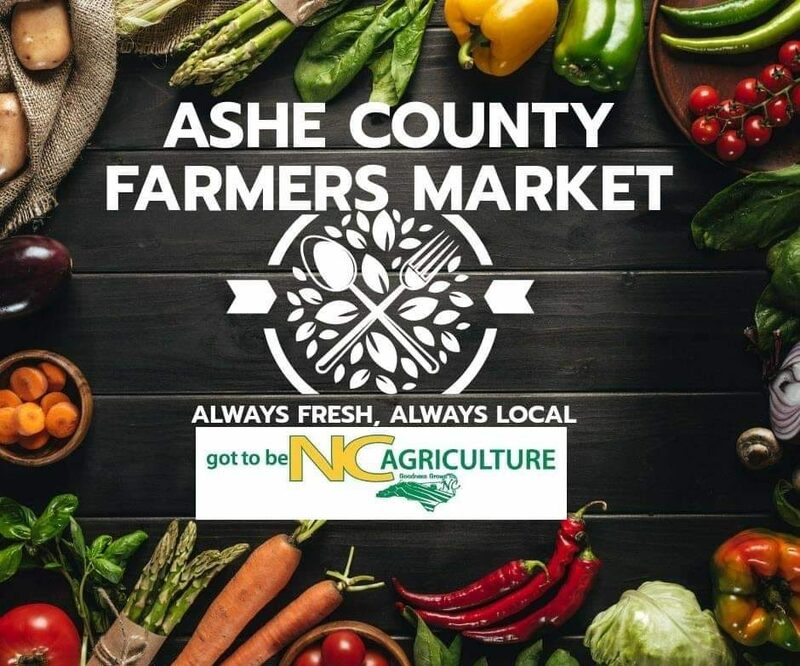 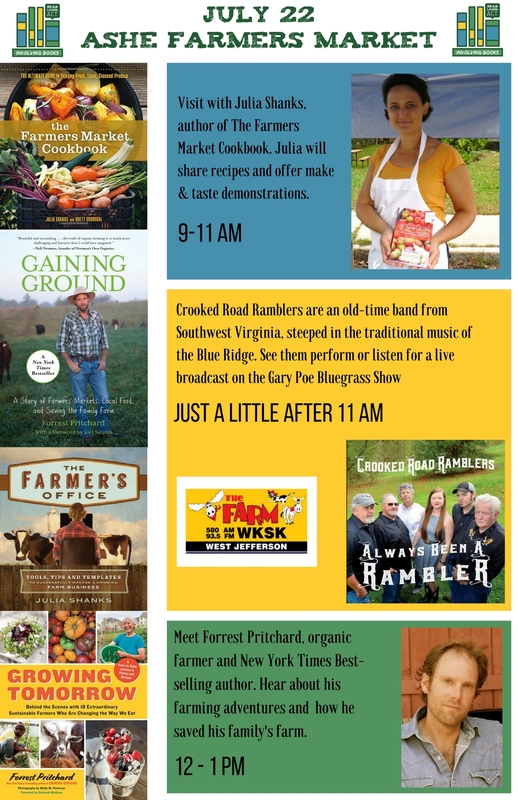 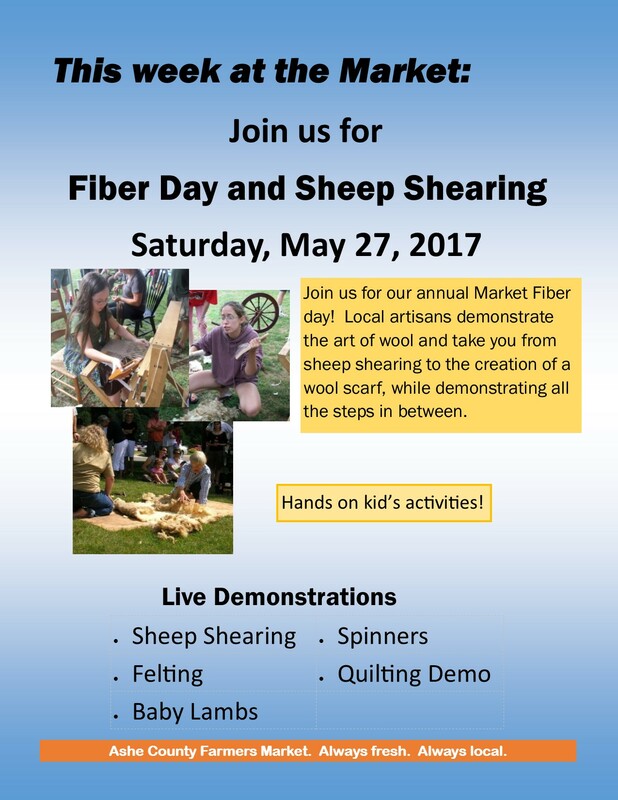 Take a selfie, get a signed book, and enjoy this special event only at the Ashe County Farmers Market in West Jefferson, NC.